Imagine owning a home on Ohio's beautiful Lake Erie Islands. 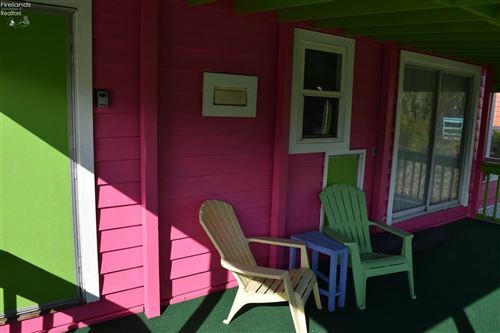 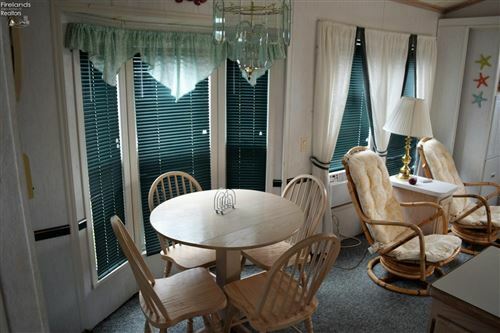 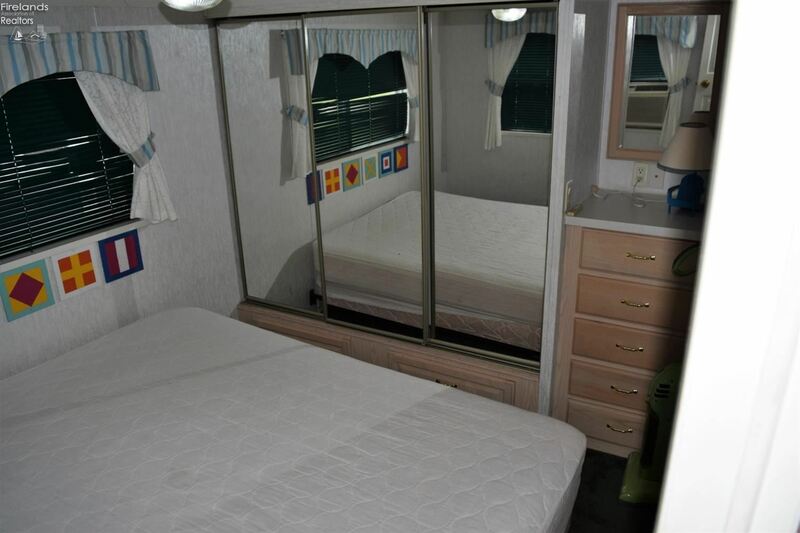 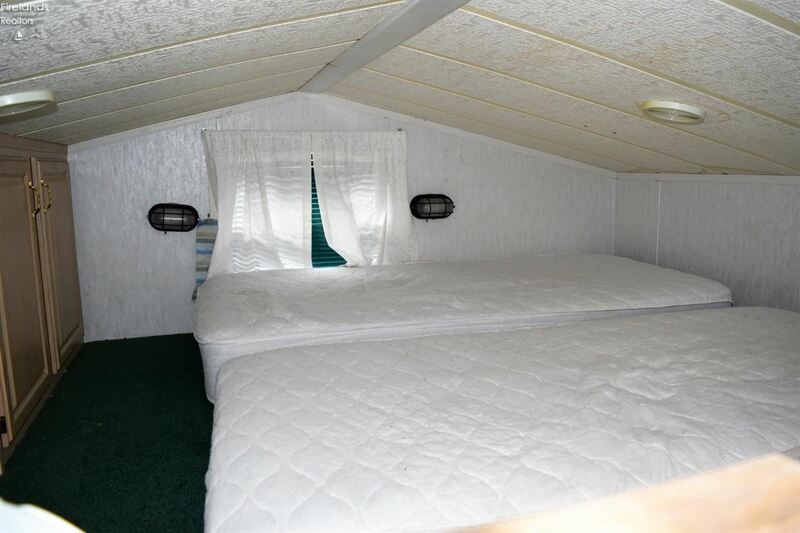 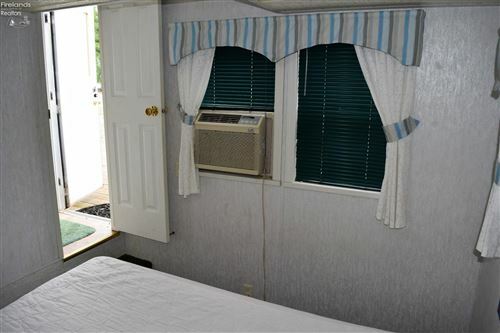 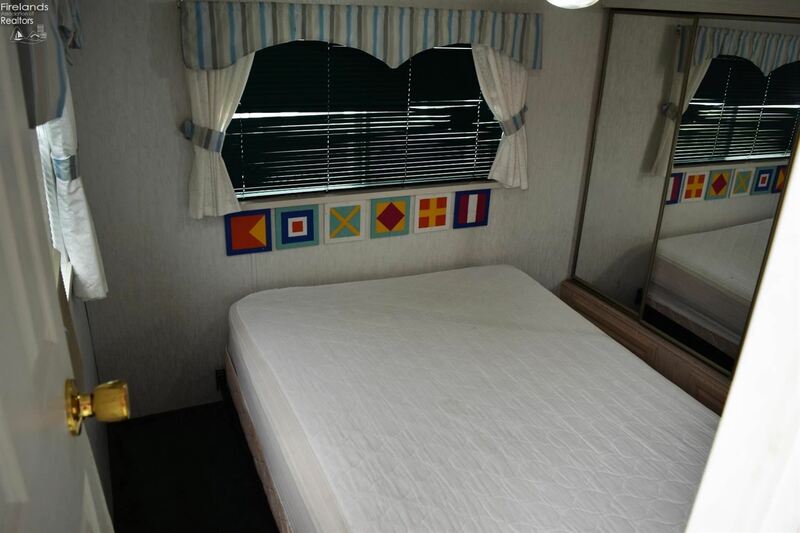 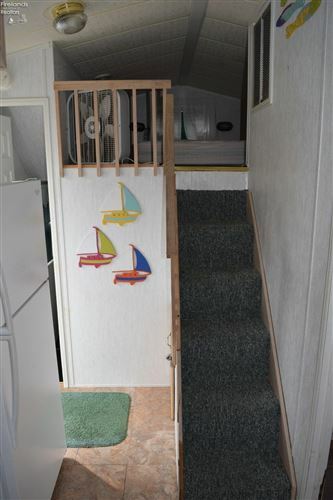 This Villa'' mobile home can be rented when you aren't on the island to help cover expenses. 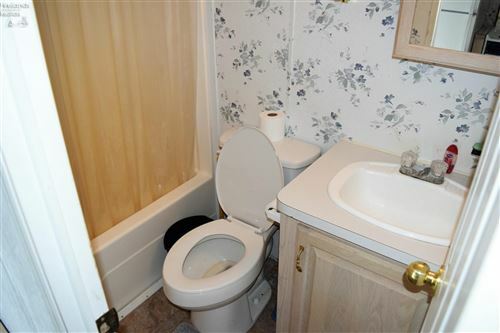 Located within the St. 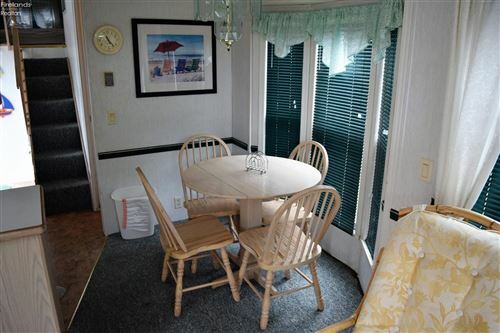 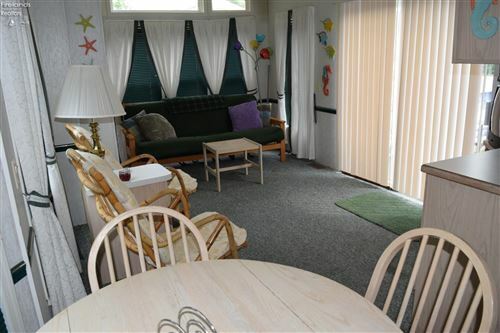 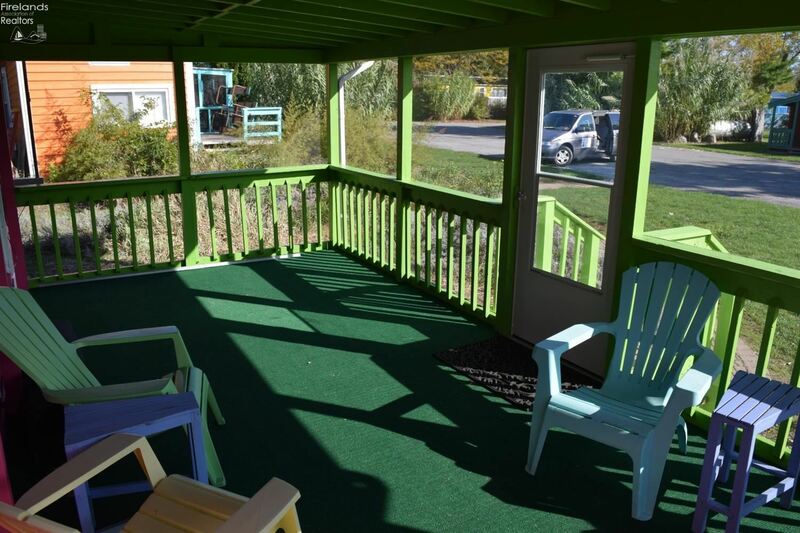 Hazards Resort complex, this seasonal home is within walking distance to the state park marina. Enjoy the parks restaurant, pool, beach and other amenities. 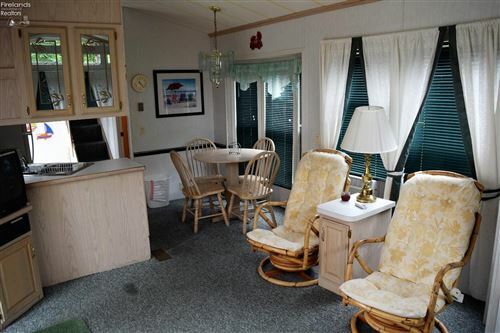 No lawn mowing - just time to relax and enjoy the island life. 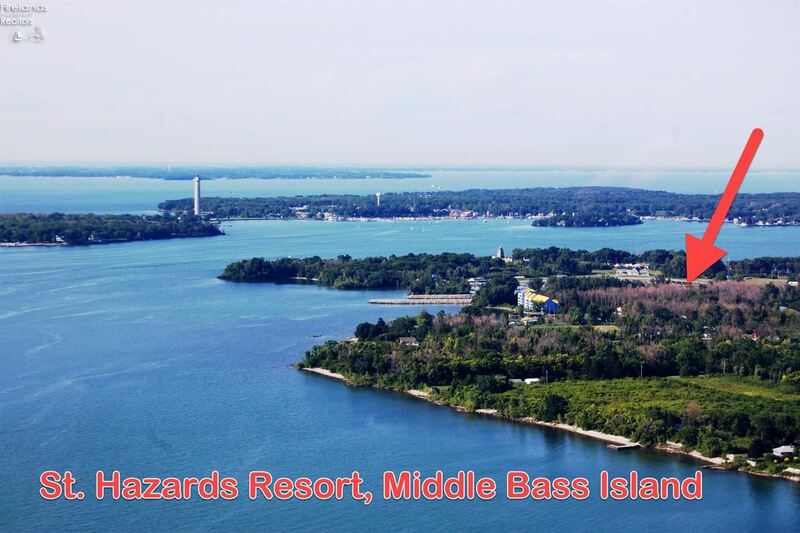 Middle Bass Island has full ferry service from the mainland in season, as well as passenger only service to the village of Put-in-Bay on the northern end of South Bass Island. There is a modern paved airstrip, a newly renovated state park marina, state park beach, three restaurants and a general store. Start living the Lake Erie Lifestyle today! Danbury Elementary School * Pre-School, Elementary School / Public 7 10.2 mi. 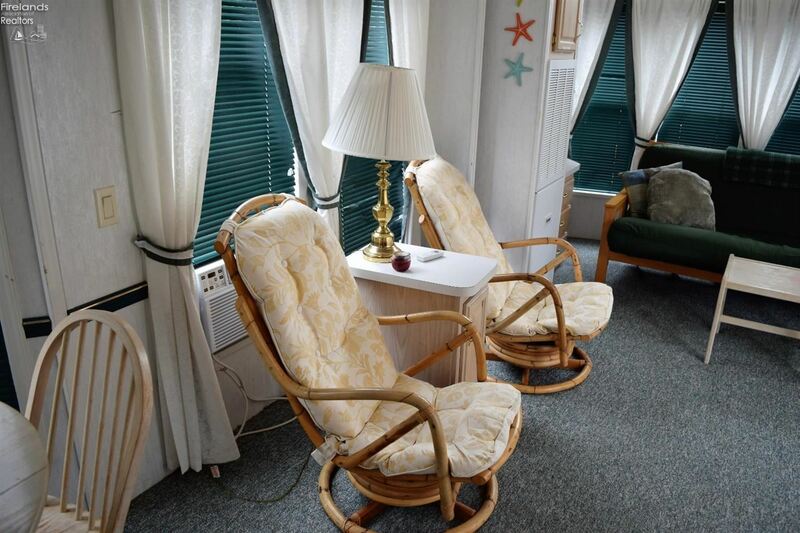 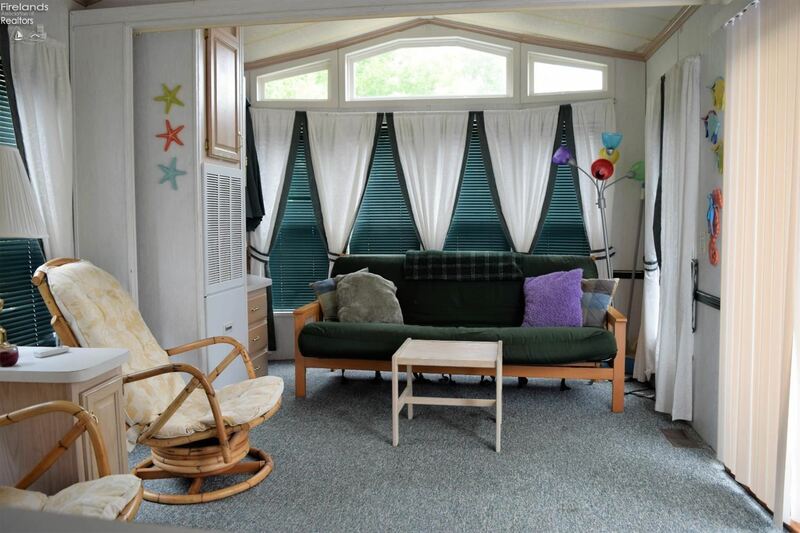 Put-In-Bay Elementary School * Pre-School, Elementary School / Public N/A 1.98 mi. 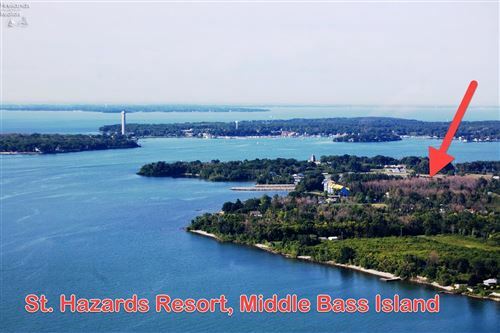 Kelleys Island High School * Elementary School, Middle School, High School / Public N/A 7.91 mi. Danbury Middle School * Middle School / Public 6 10.27 mi. 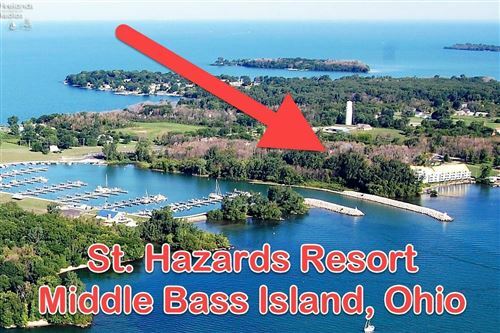 Put-In-Bay High School * Middle School, High School / Public N/A 1.98 mi. 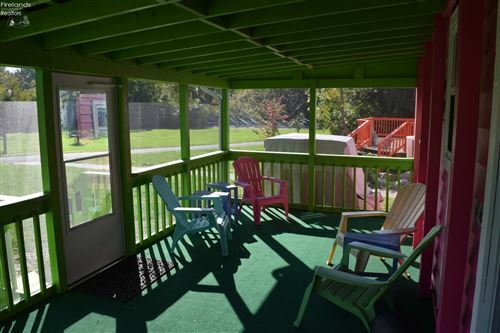 Danbury High School * High School / Public 6 10.23 mi. The approximate monthly principal & interest payment for this property would be $160.70. 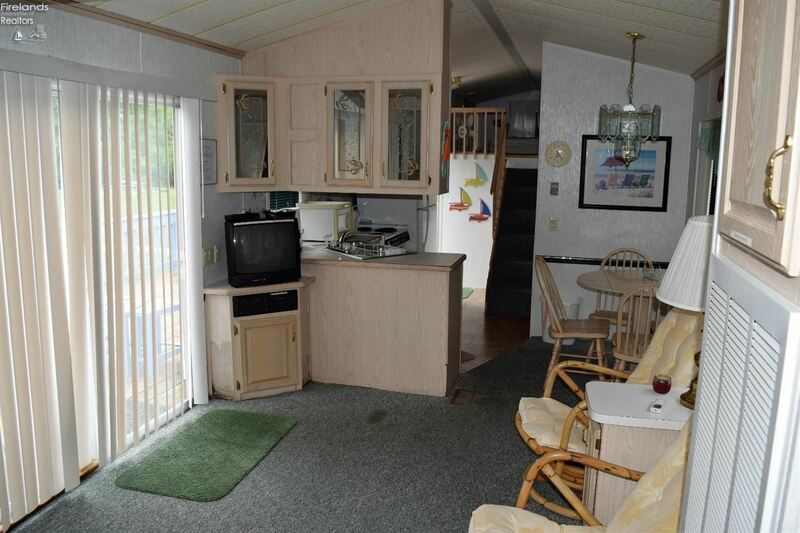 This payment is based on a 30-year loan at a fixed rate of 4.000 % - APR 4.102 % with a down payment of $1,750. Actual lender interest rates and loan programs may vary. 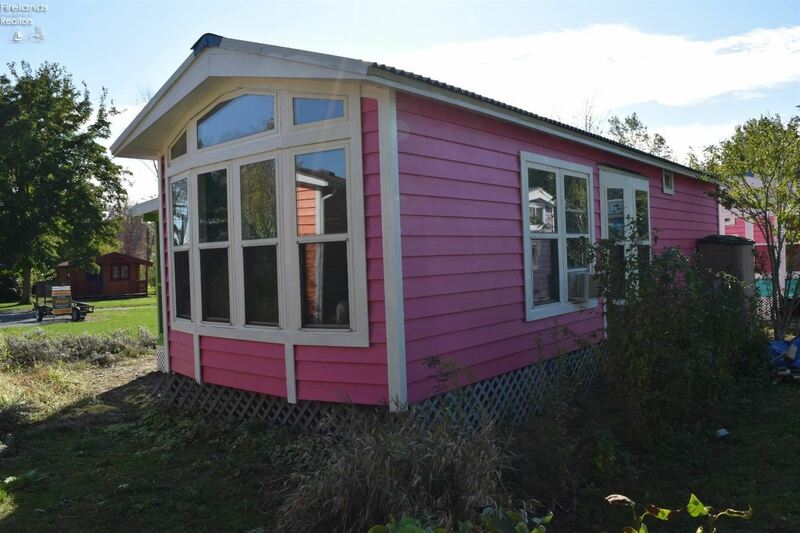 Loans with lower down payments are available. 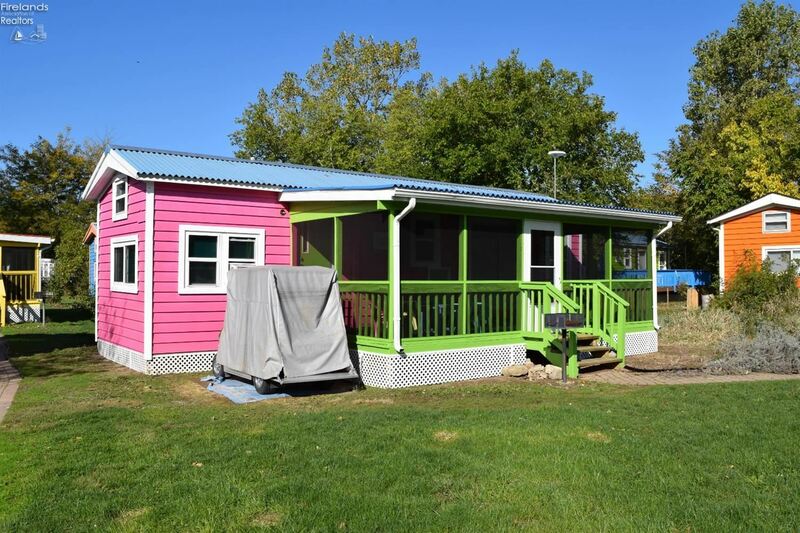 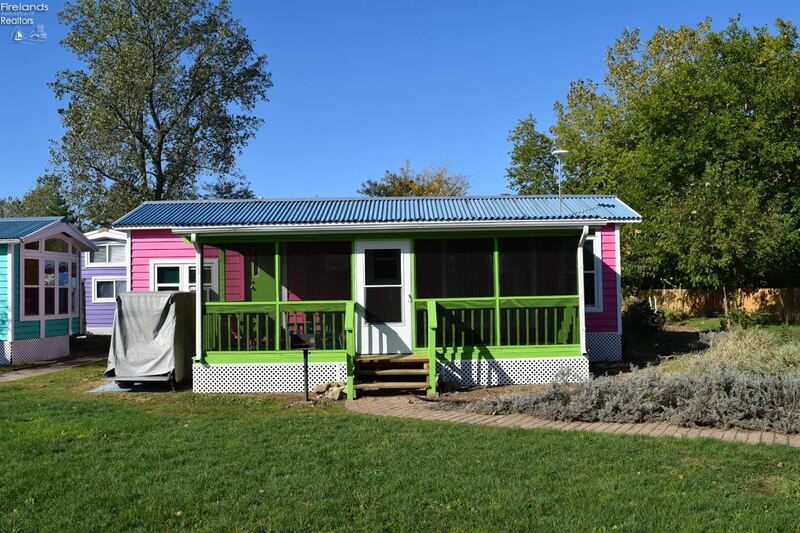 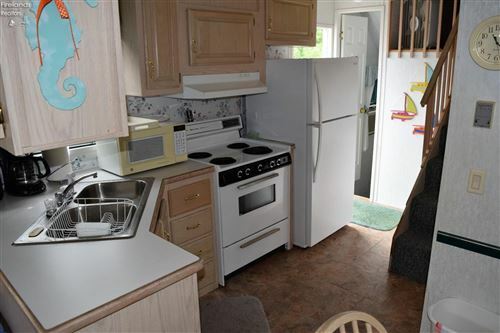 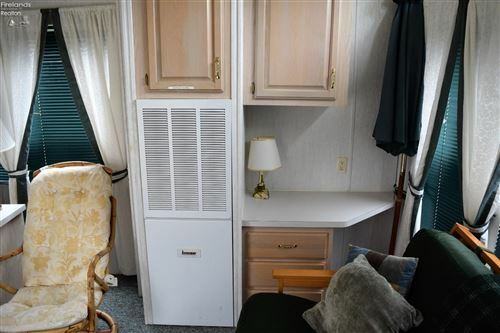 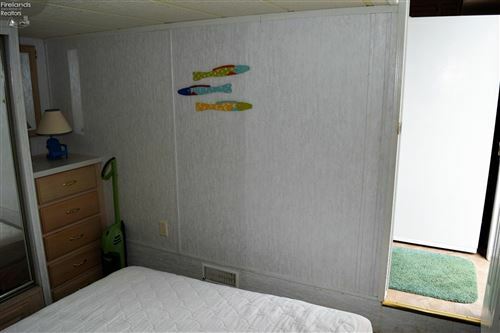 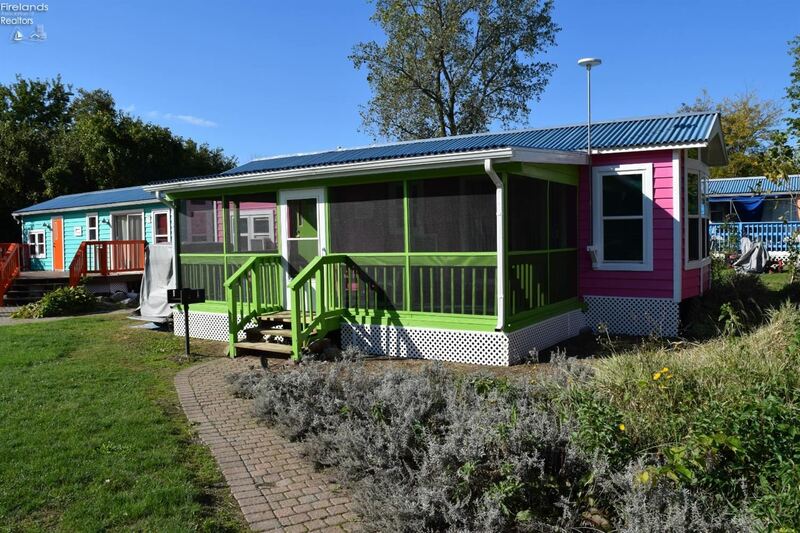 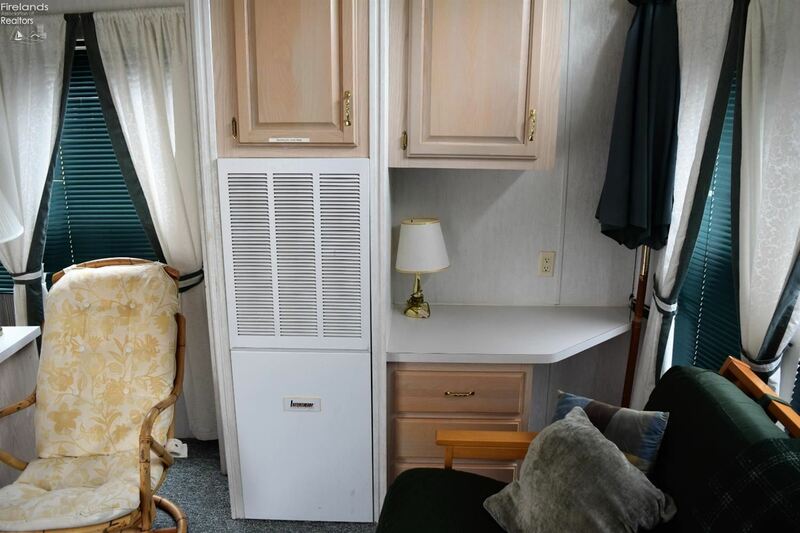 1233 Fox Road 26, Middle Bass Island, OH 43446 is a 1 bedroom, 1 bath mobile home offered for sale at $35,000 by E. Lee Hisey, Jr. in the Avon real estate office.